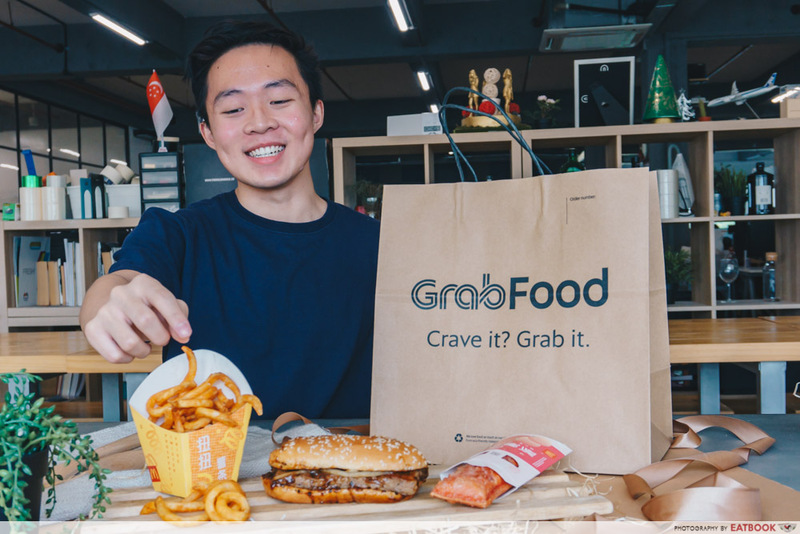 If pineapple tarts and bak kwa are not filling you up enough this Chinese New Year, GrabFood is adding on to the festive cheer with a number of exciting promotions with McDonald’s. Only available from 7 to 19 February 2019, use the promo code PROSPER to get discounts on McDonald’s CNY items. Top on my list is the Hotcakes with Golden Chicken. This breakfast special will be going on sale from 7 to 8 February 2019 and will cost $6.80 instead of the usual $7.90. Delivered straight to your door, there’s no better way to start the day than with a steaming pile of fluffy pancakes. Another promotion to keep an eye out is the Prosperity Feast, which comes with a choice of Beef or Chicken Prosperity Burger, medium-sized Prosperity Twister Fries, small Iced MILO and Apple Pie. An annual favourite for many, this value-for-money set will be going at $8.80 (U.P. 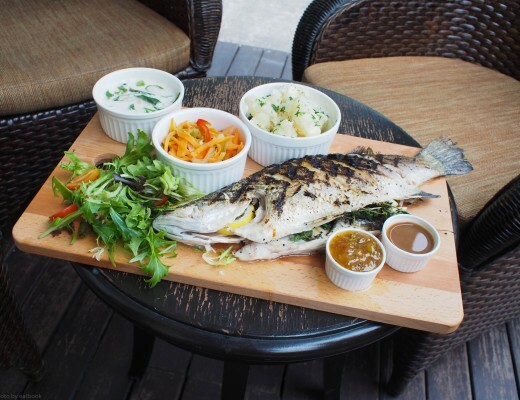 $9.50) for just two days from 9 to 10 February 2019. Also available from 11 to 13 Feb is free delivery for all McDonald’s delivery on the GrabFood app. Similar to the other promotions, just hit PROSPER in the promo code section to enjoy this discount. Delivery hours for McDonald’s on GrabFood are specially extended for the month of February, with most outlets delivering till 3am. This makes satisfying your cravings during late-night mahjong sessions so much easier. GrabFood is also having several exclusive subscription packages with McDonald’s. This includes the McDonald’s Free Delivery Subscription Plan that waives off delivery fee on an unlimited amount of McDonald’s orders. At just $1.99 per month, signing up for this subscription plan is a no-brainer for those who like their McSpicy and Big Macs delivered straight to their doorsteps. There’s also a regular Free Delivery Subscription Plan ($7.99 per month) that gives free delivery on 30 GrabFood orders. With the regular delivery fee starting from $3 per order, this subscription plan will save you a bomb if you’re constantly ordering in. 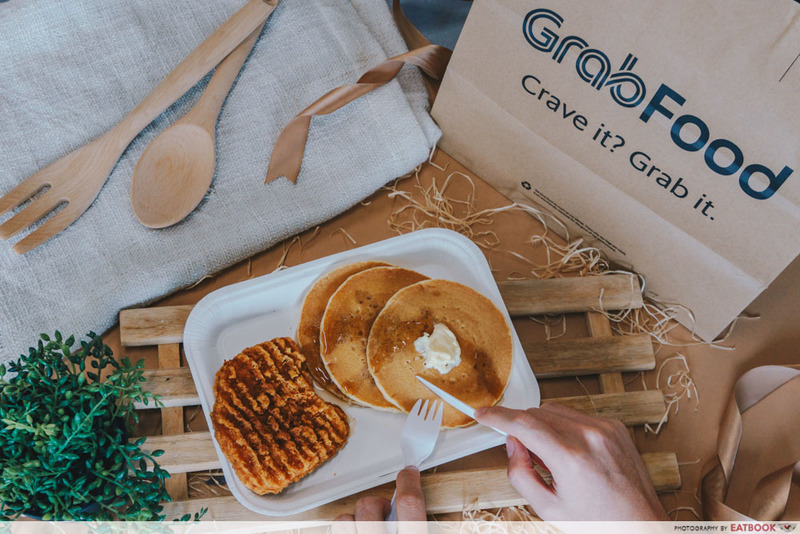 GrabFood is also having a special promotion that gives you free delivery from now to 19 Feb 2019. Just use promo code OINK on merchants that are listed under the BetterCNY category on the GrabFood app. 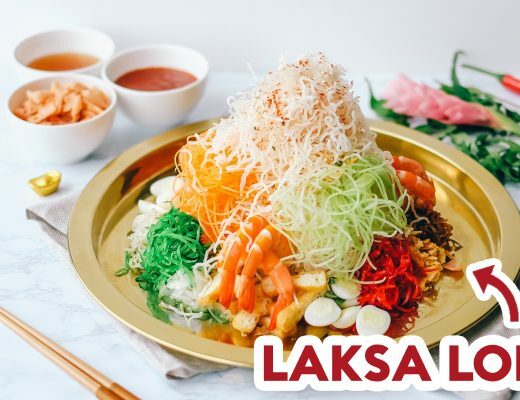 This includes CNY favourites such as yu sheng from merchants such as Peach Garden, Canton Paradise and many more! 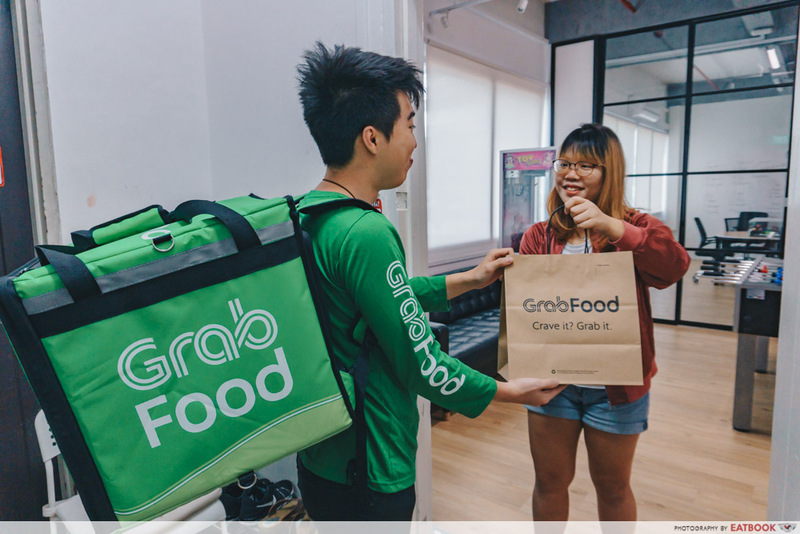 With so many exciting promotions on offer, logging onto the GrabFood app to get delicious fare this CNY is a great idea. 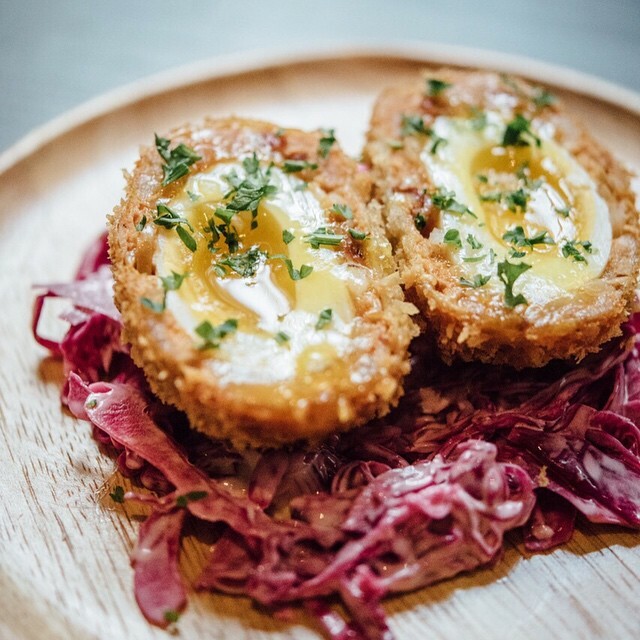 With island-wide delivery and GrabFood’s no minimum order policy, you can enjoy whatever your stomach’s desire, all in the comforts of your own home. Find out more about GrabFood’s CNY promotion codes! This post is brought to you by GrabFood.